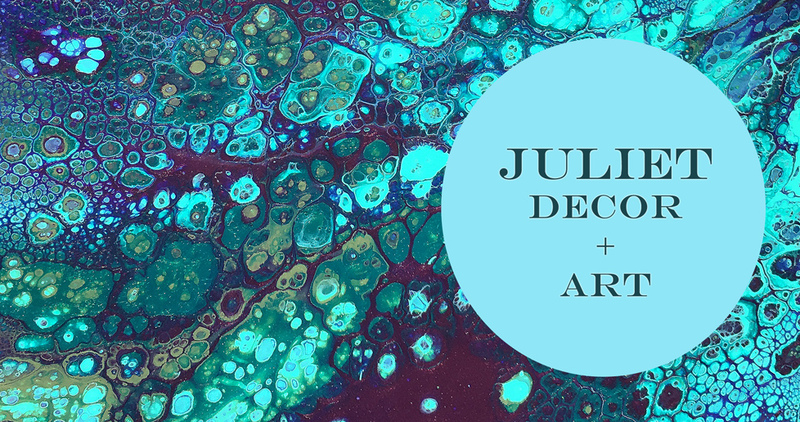 Juliet Decor Boutique- Gift Ideas for weddings, graduations, birthdays and more! 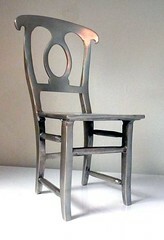 Use this pewter chair as a design accent or as a bookend. 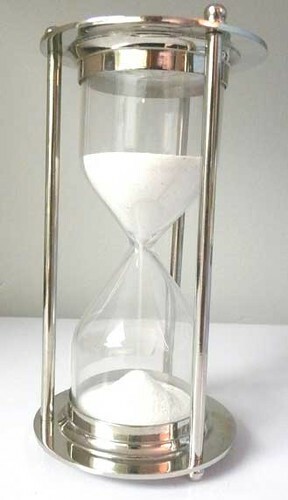 Your classic hourglass timer! It is 5.25" h x 3"w and has a nickel finish. Times for 5 minutes. A great gift for any bird lover! Looks great hung on a wall or as an accent on a table or vanity for jewellry. 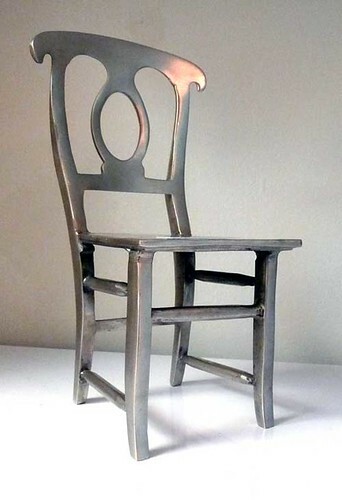 Made of aluminum in India. This tray measures high by wide. CHECK THESE PAGES FOR GIFT IDEAS JEWELRY, CANDLE HOLDERS, LANTERNS, POUCHES, TRAVEL ROLL-UPS!